Chores doing themselves would be amazing. 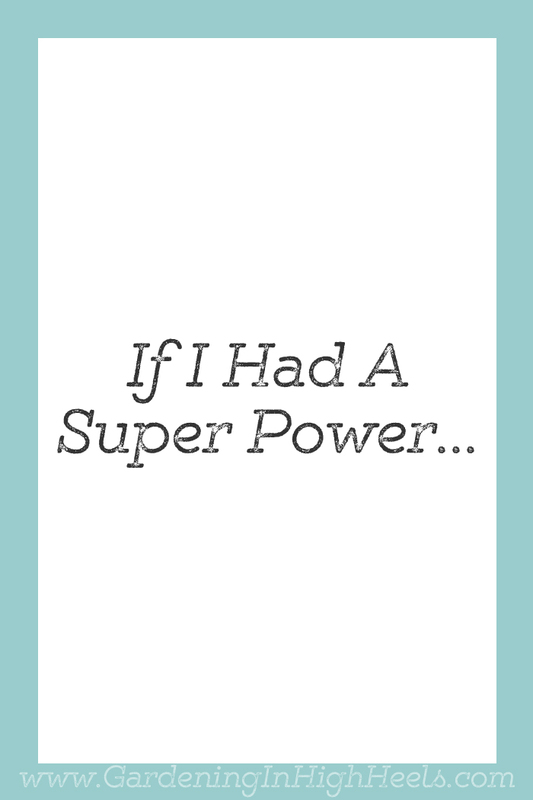 How can we make this super power come to reality? I really hope that happens. I’d love it so much!